560 Parrot Point Drive is a vacant lot on Parrot Creek. It expands 1.05 acres and is surrounded by beautiful oak trees and immense vegetation with incredible views of the river and marsh. 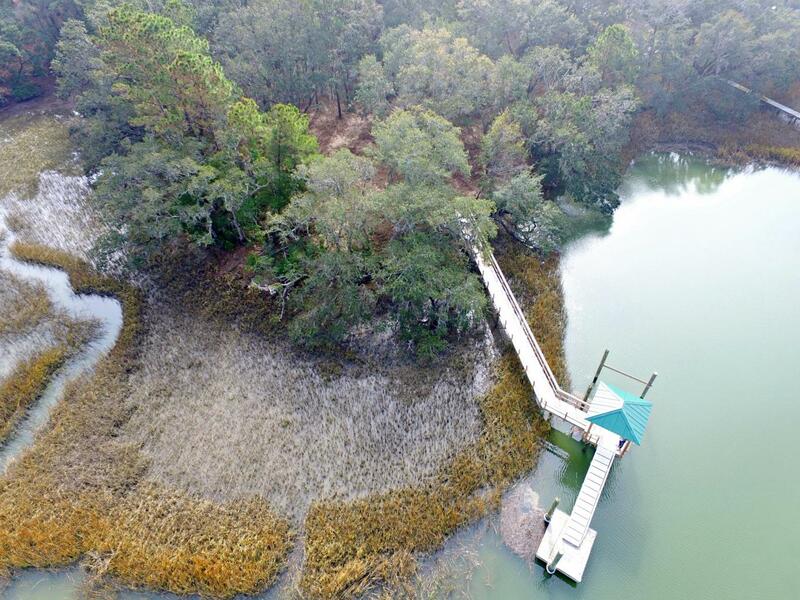 A magnificent deep water dock and floater is also included with the property. Another major highlight is the location. 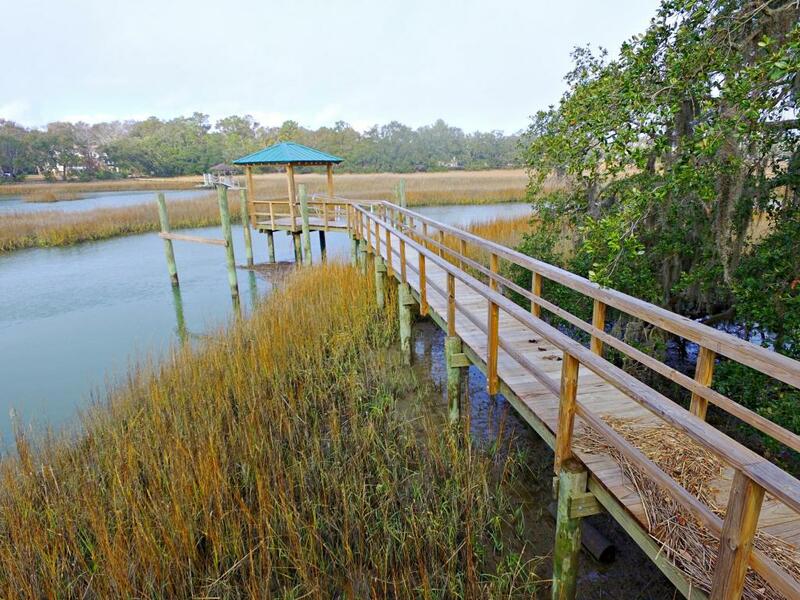 It is situated on James Island, which is in close proximity to Downtown and surrounding beaches and located in the popular Belle Terre neighborhood. This gated community boasts 28 additional luxury waterfront lots with plenty of privacy and access to the Atlantic Ocean. 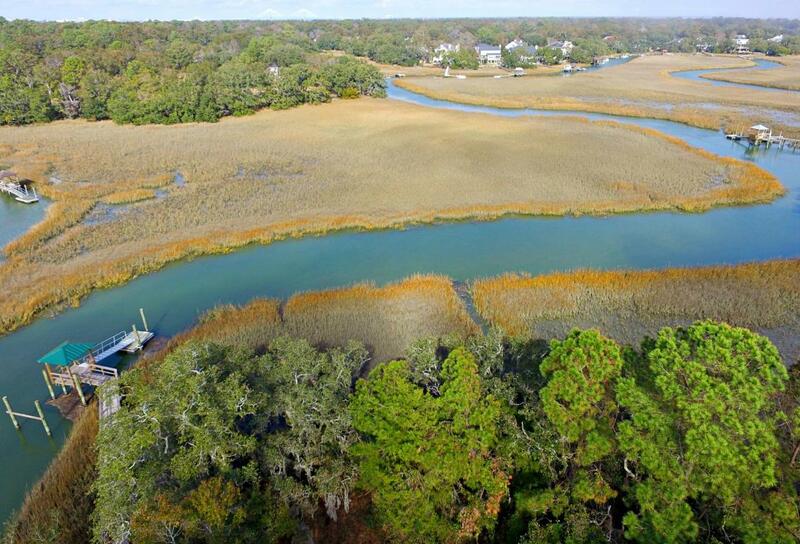 Our featured listing defines waterfront living in the Lowcountry. This is a wonderful opportunity to own a stunning lot to build your dream home. Additional notes: The dock is pre-plumbed for water and conduit for power. For more information on this listing or to set up a private showing, please contact listing agents Jay Unger & Phil Sykes. 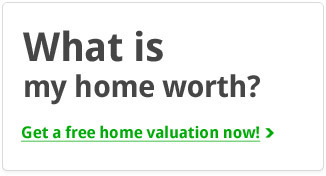 Click here to see more James Island homes for sale.